If you are asking the question "what is incontinence?" then you must have some sort of concern about a leaky bladder. So to put this simply and truthfully, if it is just a few drops or a royal flush you are suffering from incontinence. So here is some useful information on this, sometimes, embarrassing ailment. Functional Incontinence, is when you just cannot quite make it to the loo in time. It can be caused by stress, change in environment and mobility restrictions. Urge Incontinence, is the result of an overactive bladder. Frequent urination is common , as is nocturnal urination, especially in men. Possible causes could be the overuse of stimulants such as alcohol and coffee, a bladder infection, but may also be due to prostate problems. Stress Incontinence, is the most common bladder control problem. This is caused by weak sphincter muscles and increased pressure in the lower abdomen, for instance because of pregnancy, laughing or coughing, or lifting a heavy object. What is Incontinence a sign of? Pregnancy, in most cases, can cause incontinence but this will disappear after pregnancy. Obesity places pressure on the bladder and surrounding muscles, which weakens them. Age - this ocurrs after strokes, people with Alzheimers, Dementia and patients with severe diabetes. Any muscle weakness, or degeneration of muscle strength. How do you Fix Incontinence? These exercises are for you when you are asking the question what is continence and how can I help to strengthen the muscles that control urination. Concentrate on the muscles that you would use if you want stop the flow of urine and squeeze them. Doing this exercise for a few minutes three times a day will help improve a leaky bladder. What is the Best Medicine for Incontinence? Potassium supplements help by balancing sodium in the body. 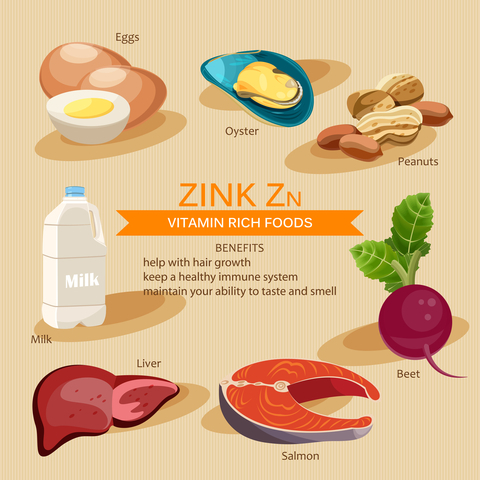 Zinc helps to improve bladder function while also enhancing the immune system. For men with prostate issues take the herb saw palmetto which is a urinary antiseptic and also inhibits the production of a form of testosterone that contributes to enlargement of the prostate. 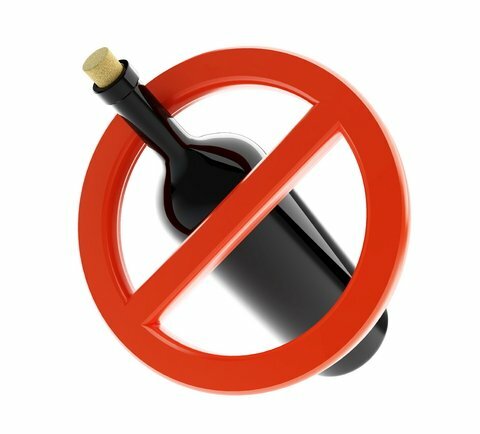 Keep away from alcohol, coffee, fizzy drinks, chocolates, simple sugars and processed foods. If you have the smallest urge to wee, then wee straight away. Keep away from feminine intimate sprays, tampons, bubble baths and fragrant toilet paper because of the chemicals they contain. The longest minute of your life depends on which side of the toilet door you are! !